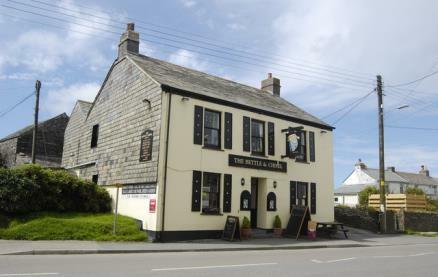 The Bettle and Chisel is a listed inn situated in the heart of the North Cornish village of Delabole, just one mile from the coast, ideally located for exploring North Cornwall's hidden treasures. 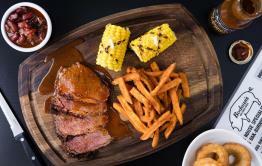 The inn offers a warm and friendly welcome, hand pulled ales and beers and a comprehensive menu that includes many fish dishes and tender Cornish steaks. 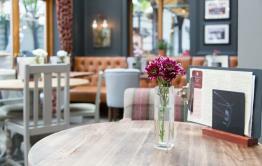 Be the first to write a review and share your experience at Bettle & Chisel Inn with other diners.